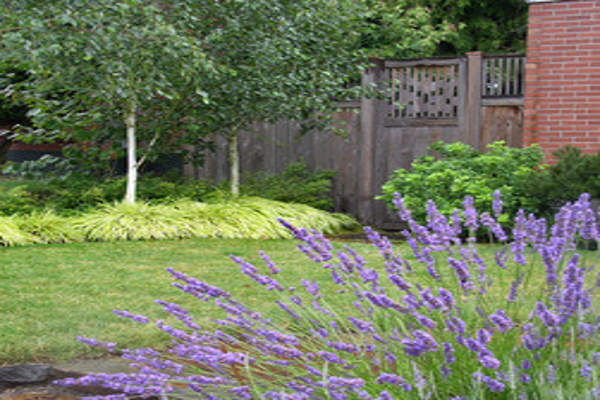 Your outdoor living spaces should feel like nothing less than perfection to you. 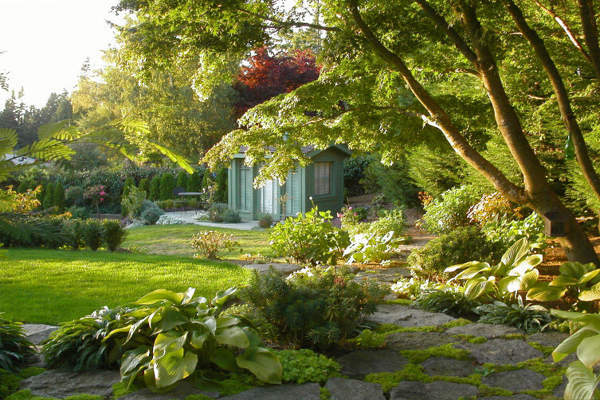 However, for each homeowner, the definition of perfect is decidedly different. 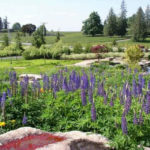 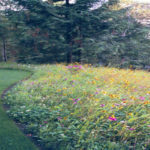 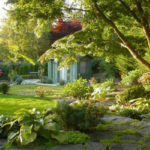 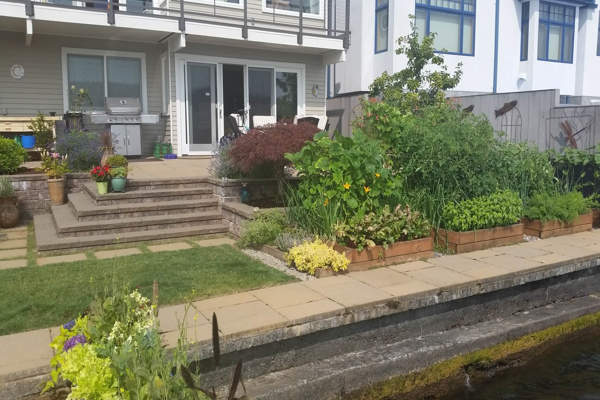 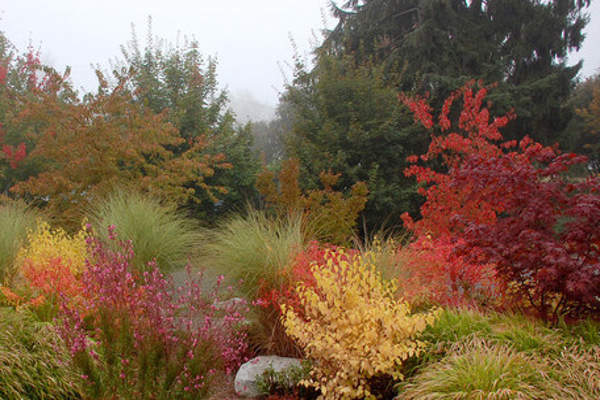 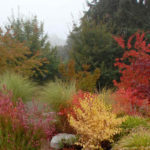 Should your ideal Puget Sound property contain uniquely exquisite gardens, Lifestyle Landscapes can ensure that your dream becomes a painless reality. 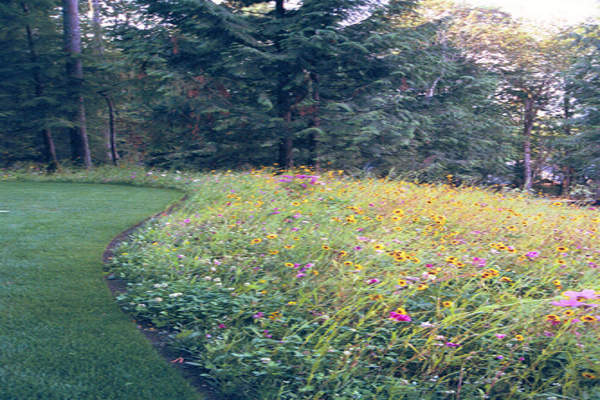 As you discuss different types of custom garden design and ideal types of usage, our designers will be able to add in both practical and beauty enhancing ideas culminating in a master plan. 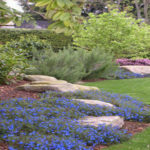 In order to ensure that your dream gardens become a stress-free reality, we guarantee that we will oversee each and every step of the progress on your property. 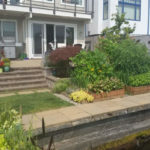 From the clearing and removal of unwanted plants and dirt to any heavy equipment work that needs to be completed along the way. 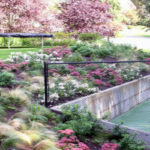 Enjoy watching the creation process from the comfort of your own home as we enhance your garden’s privacy, ease of movement, colors and textures. 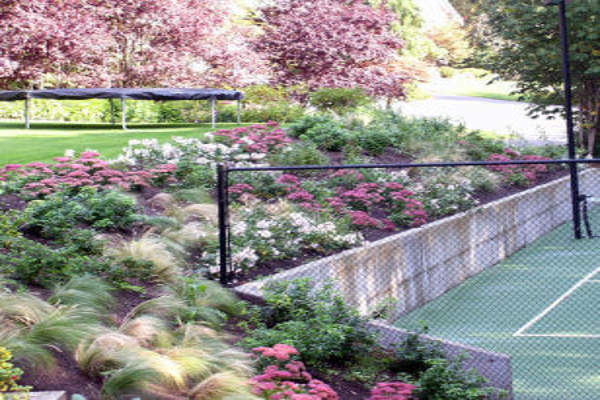 Upon completion of the project, we expect for each and every homeowner to be 100% satisfied with both the process and the final product. 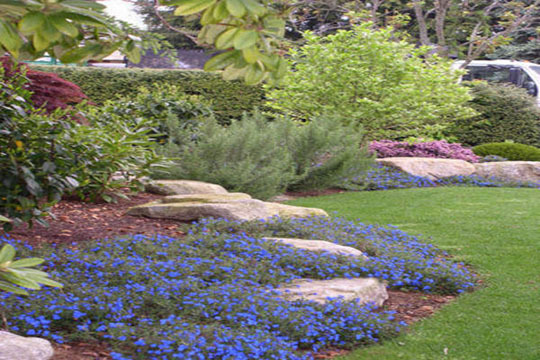 As we present the subtle nuances of your delightful sanctuary, we know that we have simply assisted you in attaining your own unique definition of perfection. 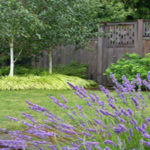 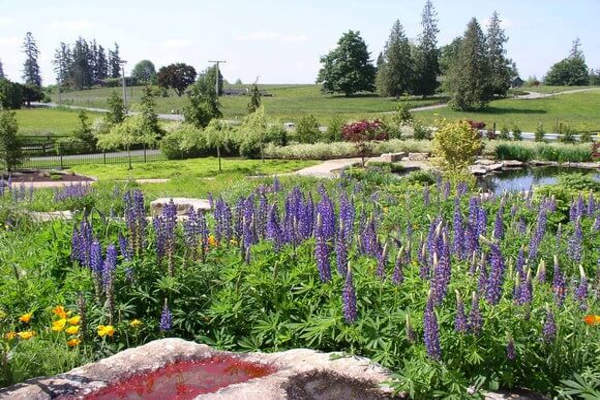 Move one step closer to the full enjoyment of your property by calling Lifestyle Landscapes at (206) 899-1444, or use our convenient online request form so that we can schedule an initial consultation with you and discuss how to make your dream a harmonious reality.